Any otorrhea or ear discharge is a CSF leak until proven otherwise and appropriate evaluation and treatment are important! 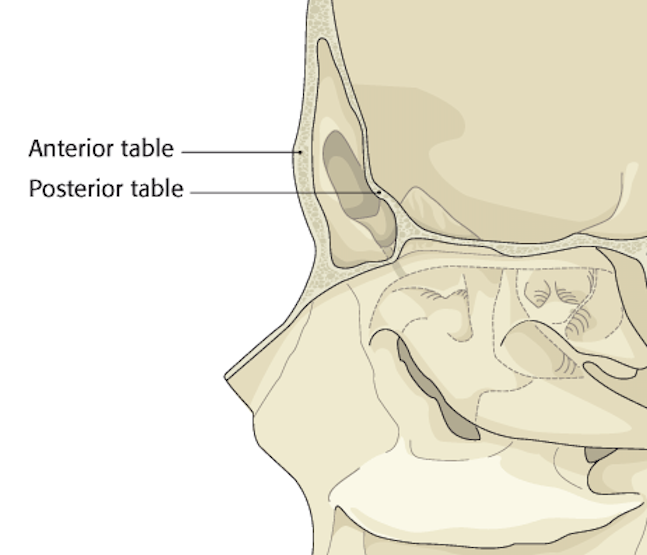 Note: Significant force applied to the nasal bridge can result in naso-orbito-ethmoid fractures and these are usually accompanied with intracranial injury. 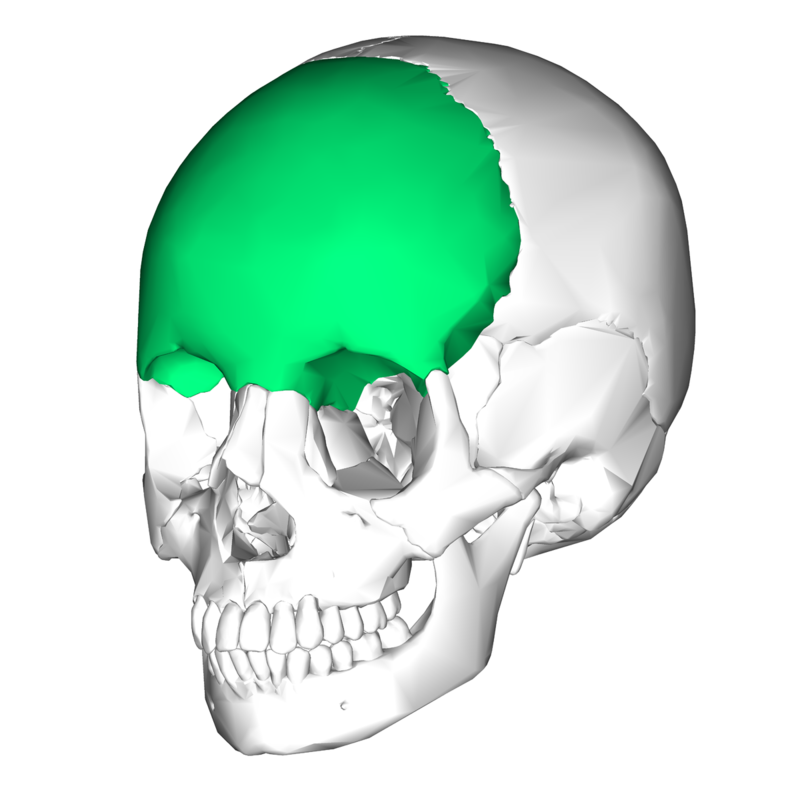 These fractures are in close proximity to inferior rectus muscle. Therefore external, upward strabismus creates concern for inferior rectus entrapment. Medial rectus entrapment creates restricted and painful abduction and pseudo sixth nerve paresis. 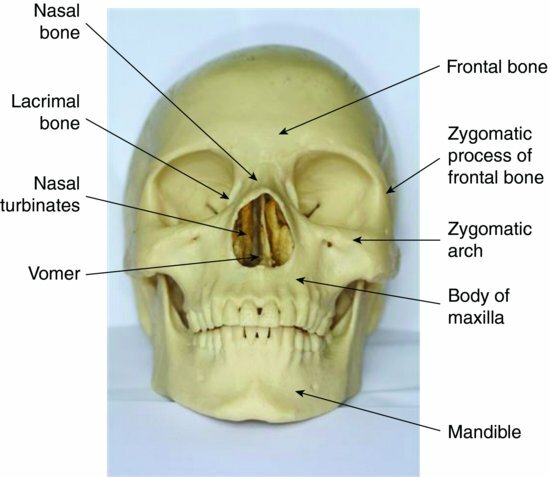 Seperates body of maxilla from pterygoid and nasal septum. Bleeding control: Pressure packing, fracture manual reduction, if persistent: IR consultation may be needed for possible embolization. 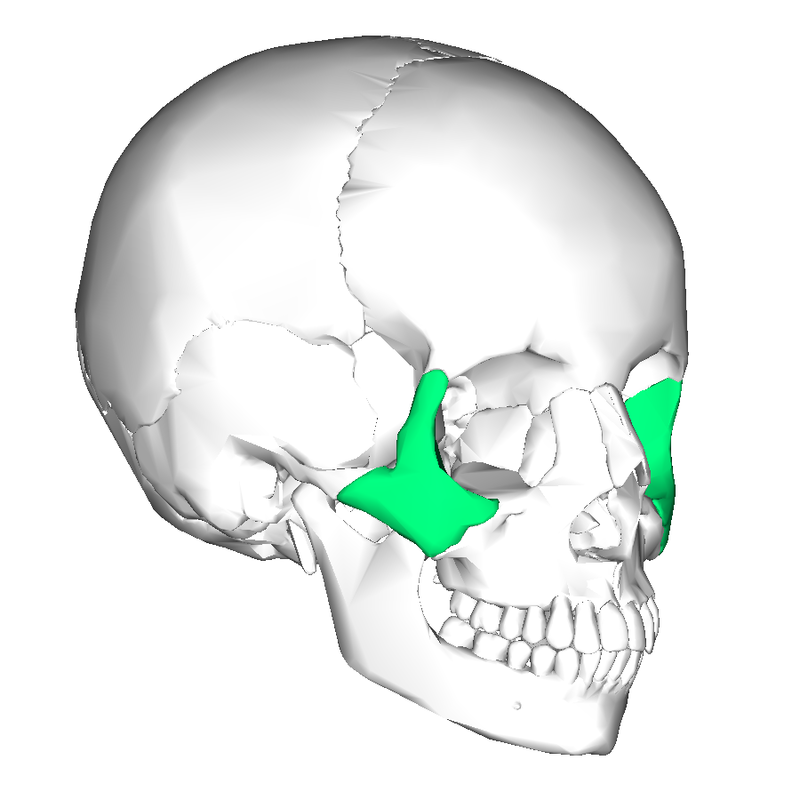 Grasp the superior teeth or alveolar ridge and edentulous patients and attempt to move anteriorly and posteriorly while stabilizing the head. Dal Canto AJ, Linberg JV. Comparison of orbital fracture repair performed within 14 days versus 15 to 29 days after trauma. Ophthalmic Plast Reconstr Surg. 2008;24(6):437-43. PMID: 19033838.